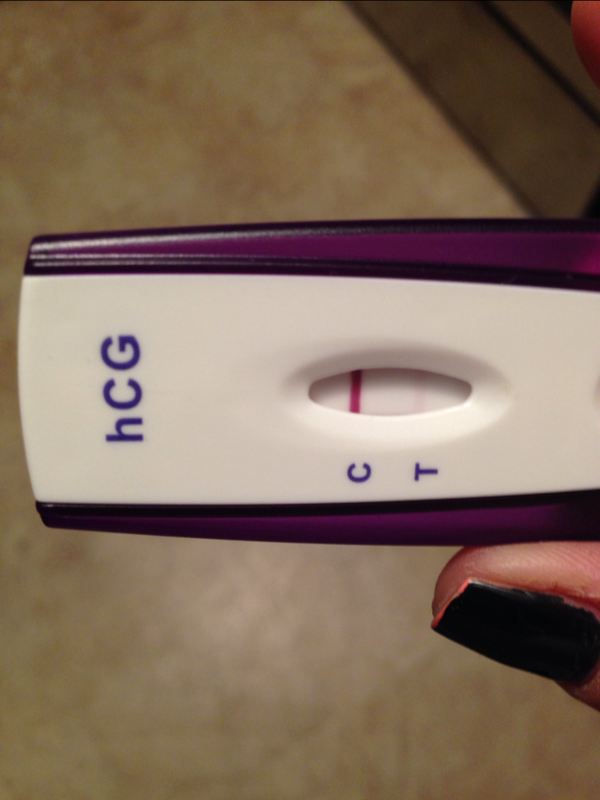 5 months of trying and I finally got my positive test! I have never been so excited!! I'll test, again, a few times over the next few days to make sure it's the real deal. For now, I'm on top of the world! !